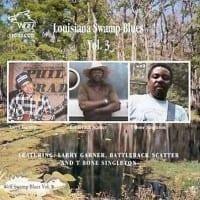 The swamp…where everything’s a bit more languid, sweaty and funky.. 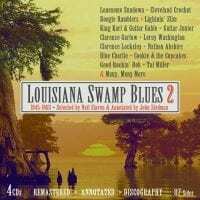 The cities of Crowley and Lake Charles, where many of these sides were cut, lie to to the east of Baton Rouge, which itself isn’t far from New Orleans - so the marriage of musical genres is hardly surprising. The musicians were drawn from a fairly small circle and most weren’t so much Cajun-influenced as Cajun-immersed. 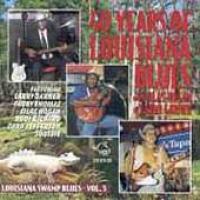 The records they made arean exhilarating display of their effortless switching between Cajun, Zydeco and Blues. It all started n the late 1940s when former musician Jay D Miller set up in Crowley to record Cajun, Zydeco and Swamp Pop. In the mid-1950s he added bluesmen like Lightnin’ Slim and Slim Harpo, whose tracks he leased to Nashville’s Excello label among others. 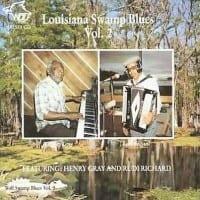 It was quickly noted that the new material had, as well as a languid tempo, a strong flavour of Cajun and Zydeco. 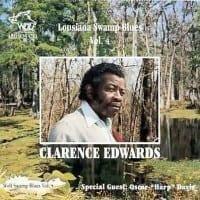 Enter ‘Swamp Blues’. Cornelius Green was born some 30 miles south of Baton Rouge. A part time musician, in 1955 he joined Clifton Chenier’s Zydeco Ramblers (a sure sign of his skill) as a guitarist and vocalist. In the same year he left a tape with Jay D Miller who signed him. He was renamed ‘Lonesome Sundown’ presumably because of the unhipness of ‘Cornelius’. You Know I Love You and Lonely Lonely Me are 1957 offerings. 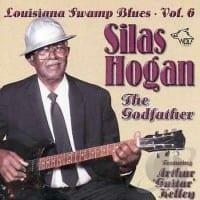 Neither was a hit - but both would be seen a essential parts of the Swamp Blues repertoire. His records all feature fine guitar work - he would later be a superb exponent of the ‘wobble’ effect gained from an overloaded amp. At about the same time, the Goldband label was started by Eddie Shuler, a Texan who’d had a stint with the Hackberry Ramblers. Shuler’s motive was only to record his band, but soon other local groups joined him. 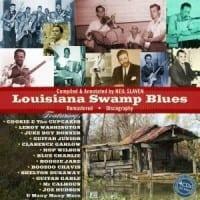 During the early 1950s, Shuler took on R&B, blues, country, rock, swamp pop and Cajun. His hits ranged from Sea Of Love by Phil Phillips to Dolly Parton’s Puppy Love. One Of Goldband’s early successes was Cleveland Crochet’s Sugar Bee of 1961. 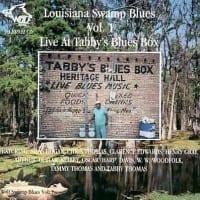 It entered the Billboard top 100 - the first Cajun disc to do so. The two Crochet numbers here (Sweet Thing, Midnight Blues) are no less energetic but have a bit more of the advertised blues content. Also present here are the Boogie Ramblers, Cookie & the Cupcakes, Lightnin’ Slim, King Karl and Guitar Gable among many others. 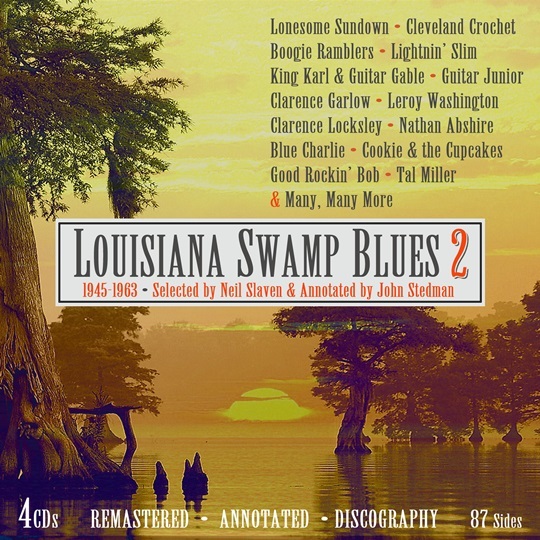 Those who enjoyed our first Swamp Blues compilation with know what pleasures lie in store. For those not so fortunate - sit back and enjoy!